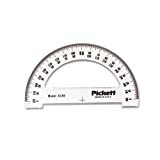 i Click 'view all' to instantly compare this ok deal with offers on other top protractors. Compass and Protractor Kit - Unicorn is currently selling at $8.70, which is its normal price. It has a lowest price of $8.70 and is selling within its usual range. Price volatility is 0.45% (meaning it does not change often), so you might have to wait a while for the price to drop. Until then this is a recommended 'ok deal'. The current deal is also the best price on this item over the last month. 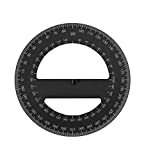 Compare the current price, savings (in dollars & percent) and Buy Ratings for the top Protractors that are closely related to Compass and Protractor Kit - Unicorn. Here is how Compass and Protractor Kit - Unicorn compares with other leading Protractors. Finally, a Yoobi-fied addition to geometry class! 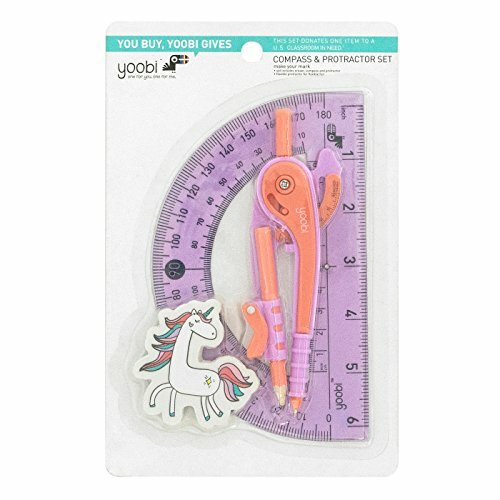 Whether you're measuring the angle of a unicorn horn, or the circumference of its eyes, this compass and protractor set will get you through any math class. We even included a unicorn eraser to make mistakes magically disappear! You buy, Yoobi gives - For every Yoobi item you purchase, a Yoobi item will be donated to a classroom in need, right here in the U.S.